What if i didn't exist? Who would have the greatest damage? 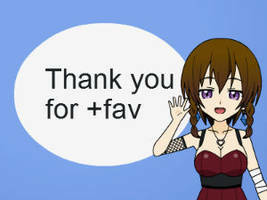 Hi, thanks for the fav, I hope you'll enjoy even the rest of my gallery, have a good day, bye! 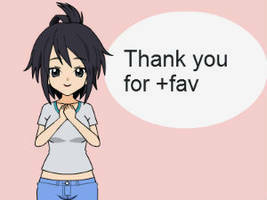 Thanks for the fav ! !